I’m writing to you because I’m ending a relationship. My boyfriend has a personality disorder, and we have been together for 10 years. I want to end things because the relationship has left me battered and damaged. Only a miracle can make him well. I just worry that he will reach out to me again—in six weeks, six months or even in six years. I don’t want him to contact me, but I was hoping you could tell me if he plans to so I can prepare for it if he does. You have so much to be proud of in yourself: You have endured the unendurable for so long, yet you have survived, and you are creating your freedom from this violent man. It is exceedingly painful when ending a relationship with the one you love, but you know you have no choice but to leave. You know that if you stay, it will only get worse, and you are correct in turning him and his disorder over to Spirit. You know it is not (and never was) your job to “fix him” and again, that is something for you to feel good about. I encourage you to hit the ground running, end the relationship, and don’t look back. You do not have to confront him to tell him you want to end things. In fact, it will be better if you don’t. Just end the relationship in your heart and slip quietly away as fast as you can to where you feel safe. Your boyfriend’s personality disorder will indeed compel him to contact you in any way he can. It’s just more of his disturbed need to control you. Thankfully, you have ways to protect yourself. I cannot advise you legally, but you have a pretty good idea of what your options are in that department. Just so you can keep it handy, the National Domestic Violence Hotline number is 1.800.799.SAFE (7233). I’m happy to tell you that you will succeed in protecting yourself from him. You will thrive and do well in your life going forward. 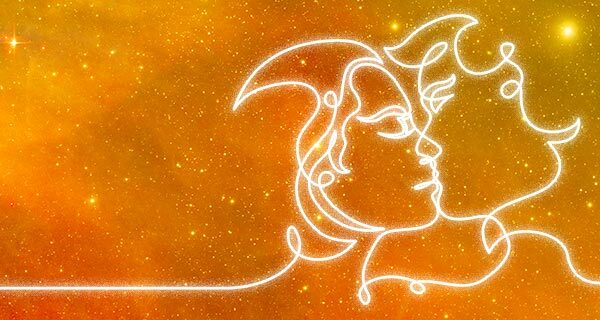 New love with a man who has well-balanced energy is coming to you. You have a lot of angelic helpers, in addition to people near you who will assist you. I keep all of my clients in my thoughts and prayers, and I will do this for you, too. 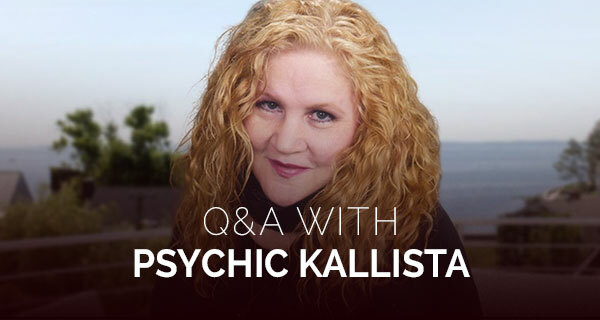 Do you have a question for Psychic Kallista? Send it to QandA@californiapsychics.com and it could be featured in a future Psychic Q&A! You don’t have to navigate your relationship troubles alone. 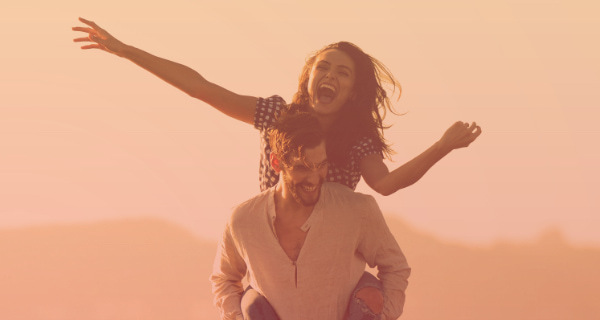 A love psychic is always available to help and a psychic love reading is exactly what you need to get your romantic relationships to a happier place, whether that means working on the relationship you have or leaving your partner for a happier love life. Gives the perspective of a psychic's psychic.